The resources below will support the teaching of working scientifically. Resources are appropriate for Key Stage 3 and GCSE students (ages 11 to 16). For students to work as scientists they have to understand a number of complex concepts, such as variables, relationships and causation. It is best to focus on discrete skills and to not overload students with excessive conceptual and procedural demands. Remember we don’t always want students working as scientists, but enquiry can be a powerful learning tool, if done well. 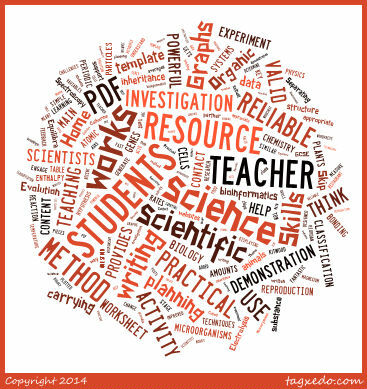 Check out this excellent glossary of the Language of scientific measurements and investigations to help clarify meanings of key terms used in school science investigation – consistency between classrooms and throughout years is key.